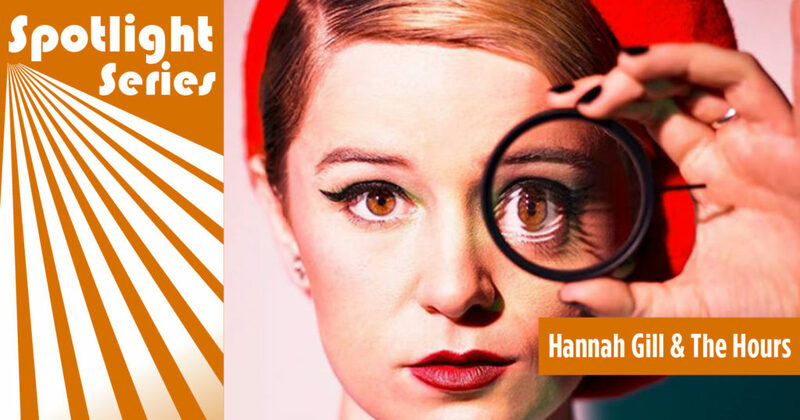 Hannah Gill & The Hours will bring sweet, sultry, emotion-filled songs to Levitt Pavilion SteelStacks tomorrow night! 20-year-old vocal powerhouse and songwriter Hannah Gill—who has earned glowing praise from NPR Music, Huffington Post and Teen Vogue—has teamed up with guitarist, songwriter and arranger Brad Hammonds to create an irresistible fusion of ‘70s lo-fi pop meets soul meets blues. Every element of their songs celebrates freedom and creativity—from Gill’s lush, soulful lyrics to the driving, genre-busting musical accompaniment. Levitt SteelStacks concertgoers have much to look forward to this Sunday—including fresh news songs off the group’s 2018 EP Lost in Words. For the rest of us, we all can enjoy Hannah Gill & The Hours lively, heartfelt tracks with this Spotify playlist. Happy listening and happy Friday!